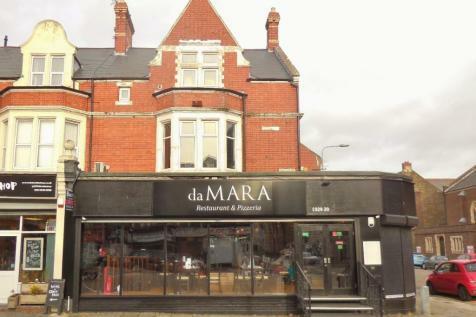 Tenanted Investment Property: Exceptional Restaurant premises situated in a prominent corner position in this well-regarded Cardiff locale. This superbly presented property is set over two floors, with a fully fitted bar and beautifully designed dining area over two floors. 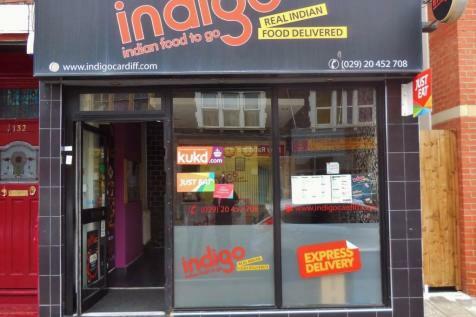 Busy Takeaway with a good online presence and excellent reputation situated in a great trading location in this densely populated area. 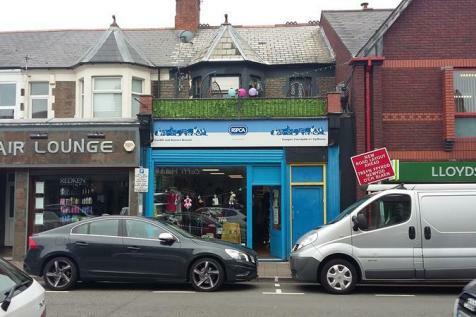 Fully fitted running business currently trading well with regular clientele. Very reasonable rent and premium. Call for more information.